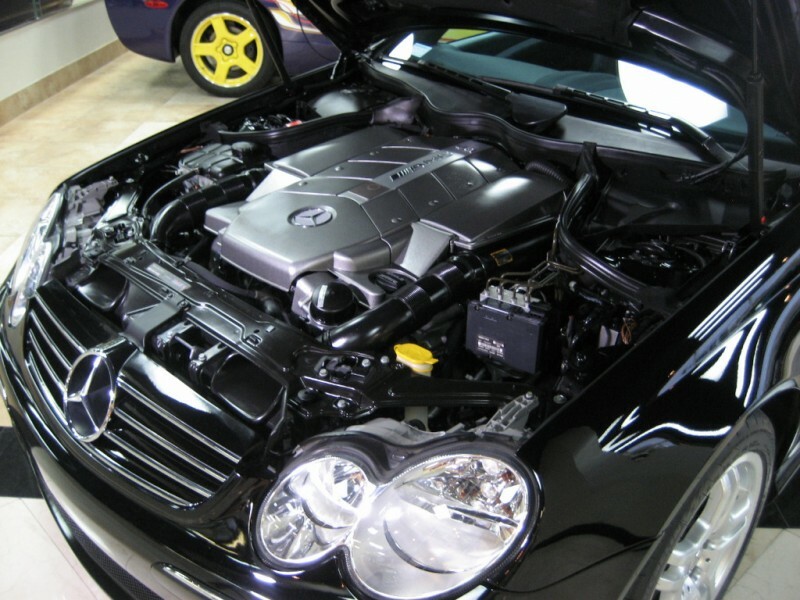 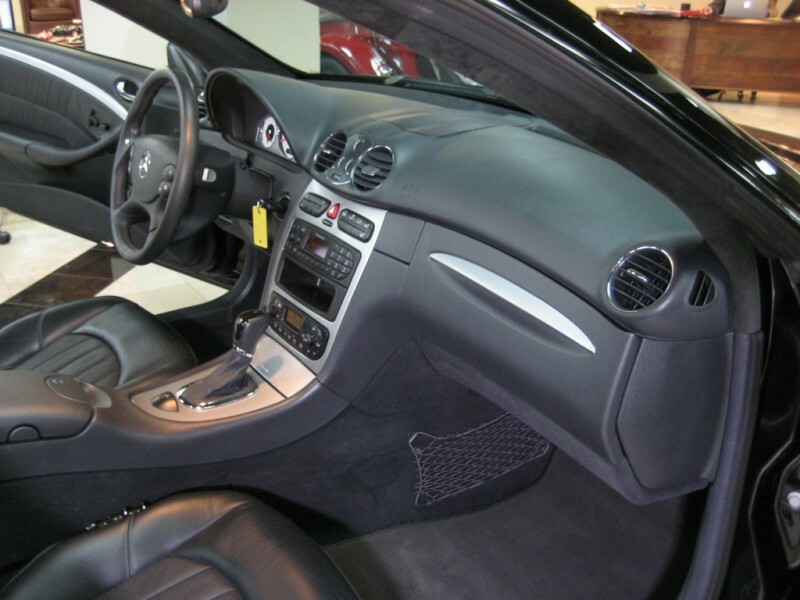 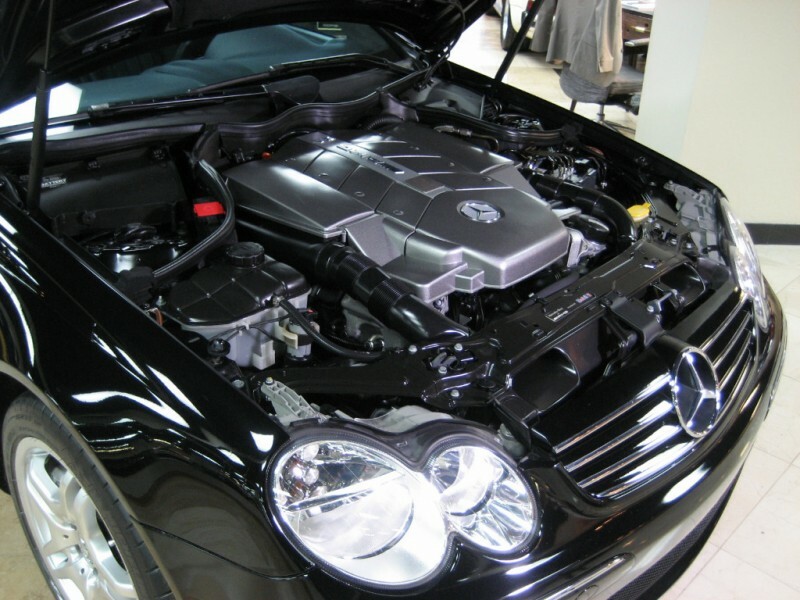 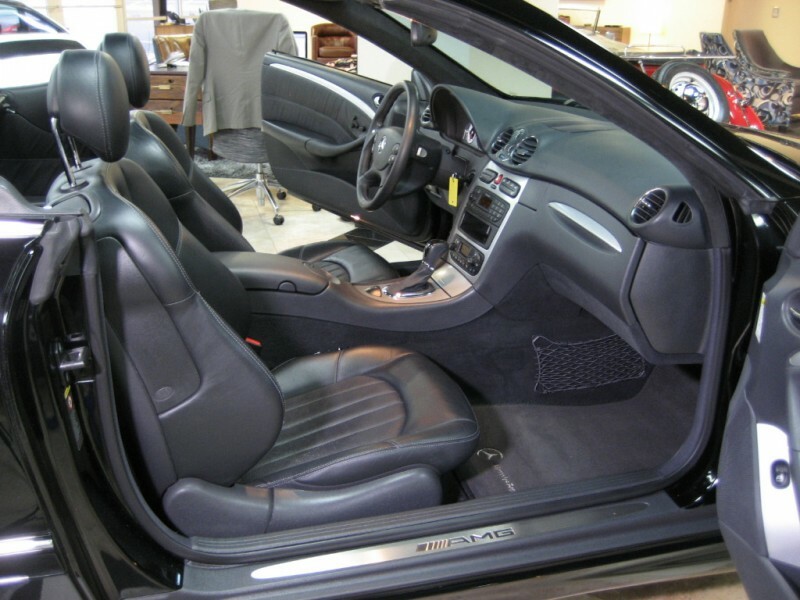 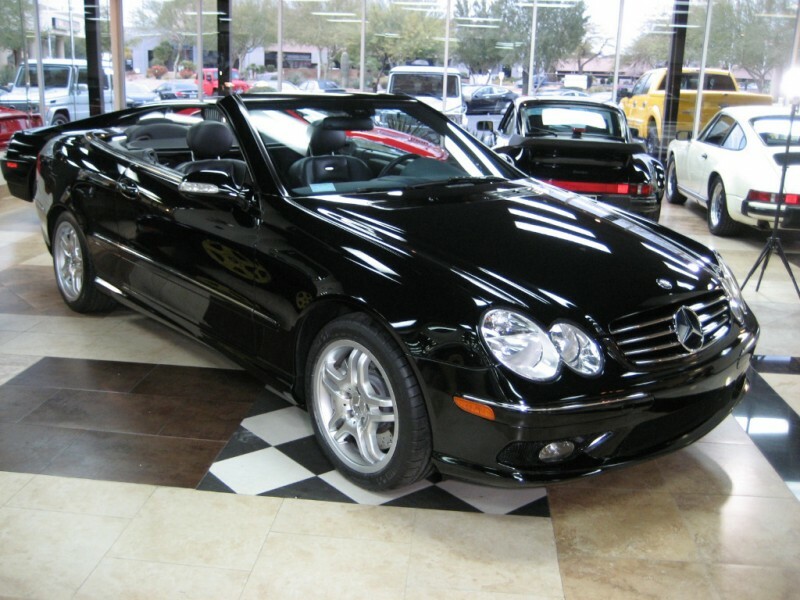 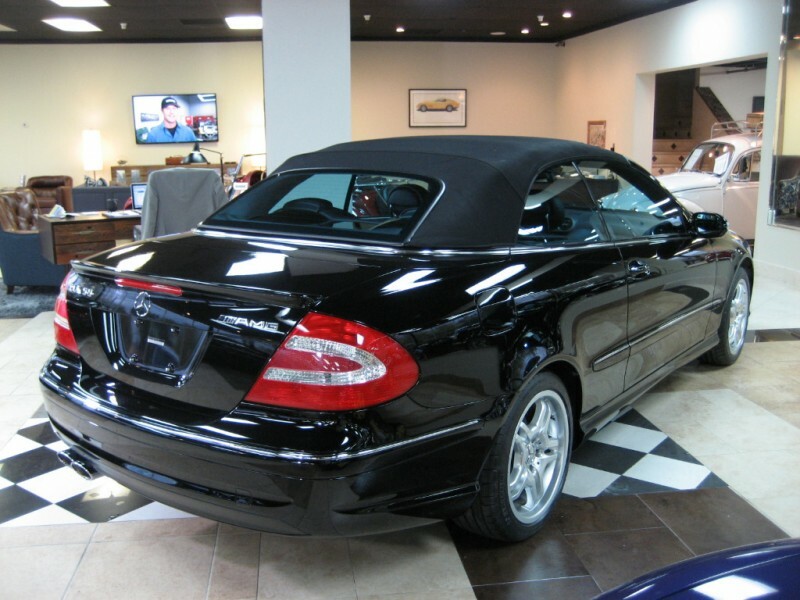 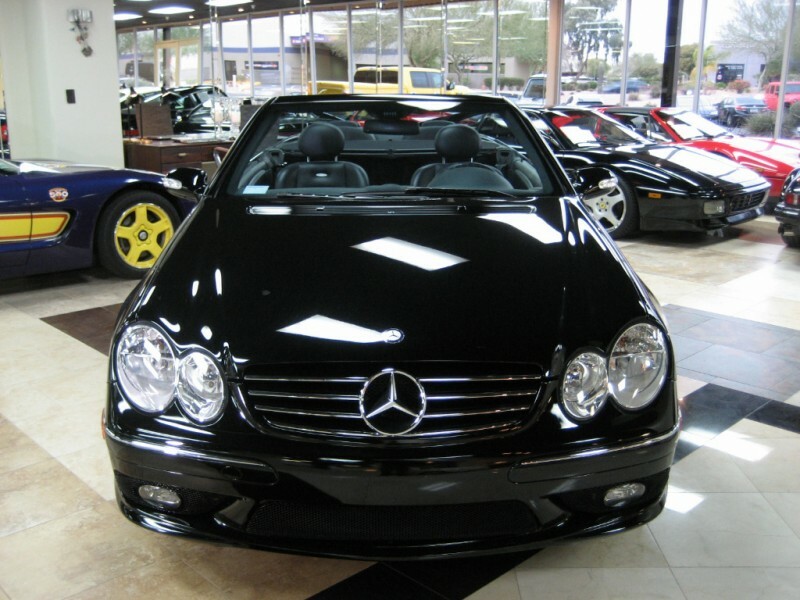 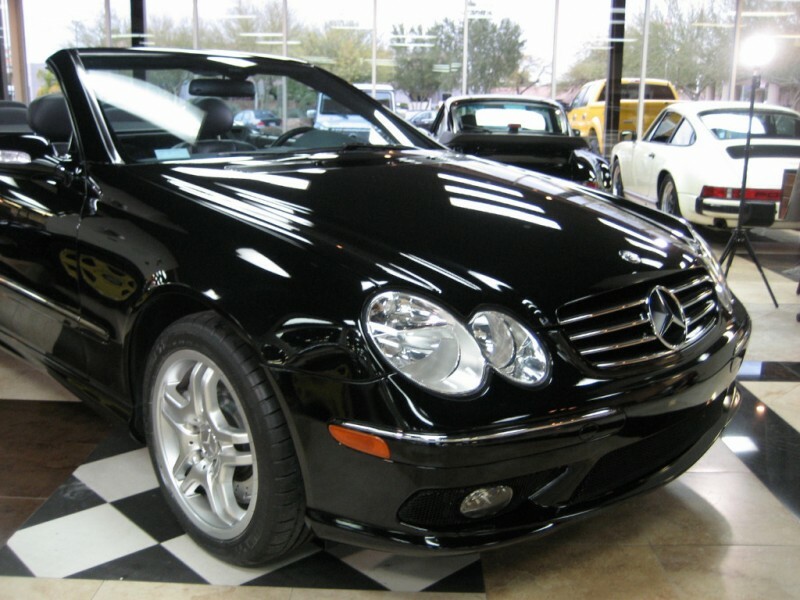 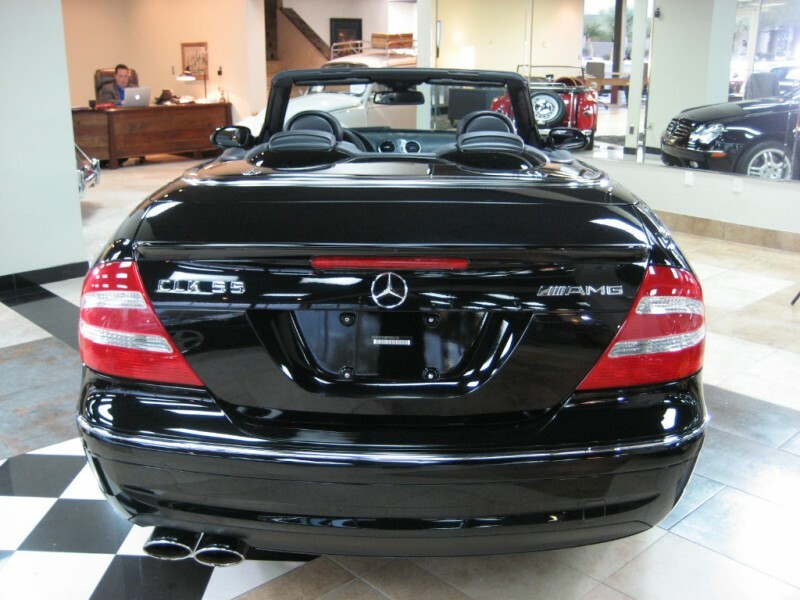 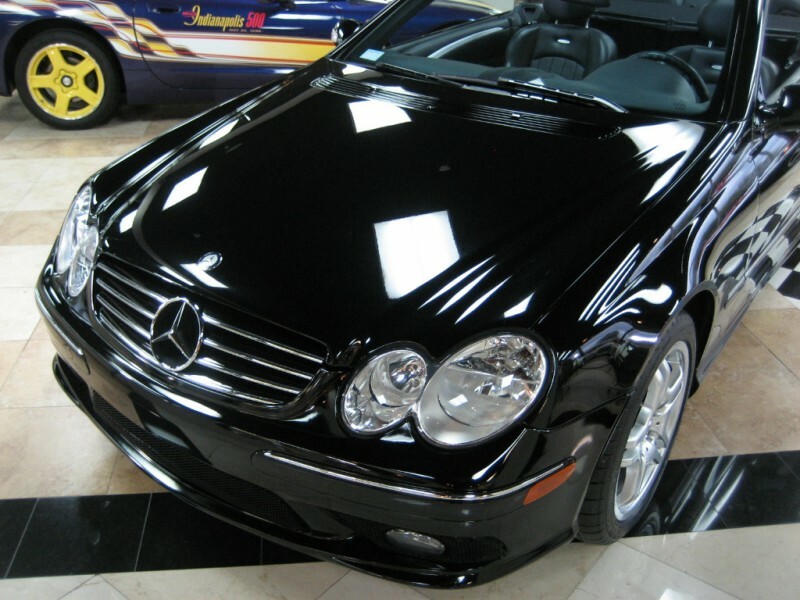 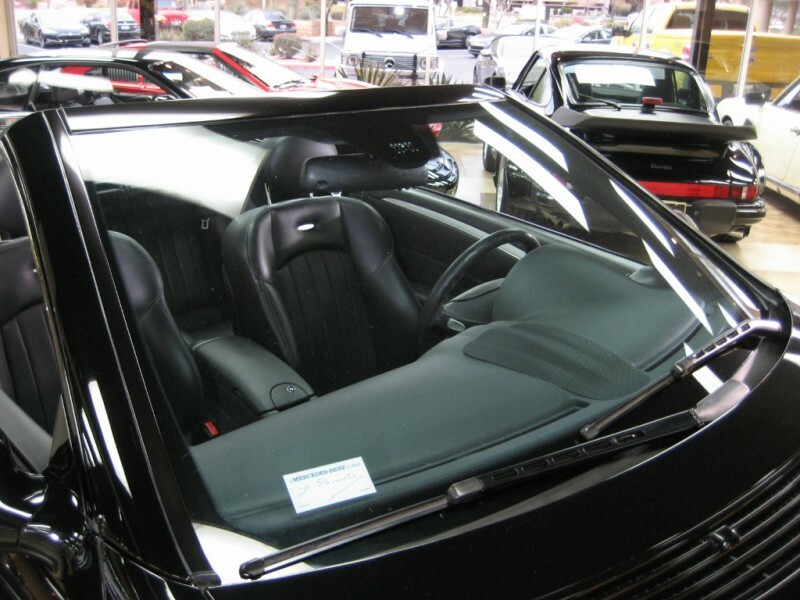 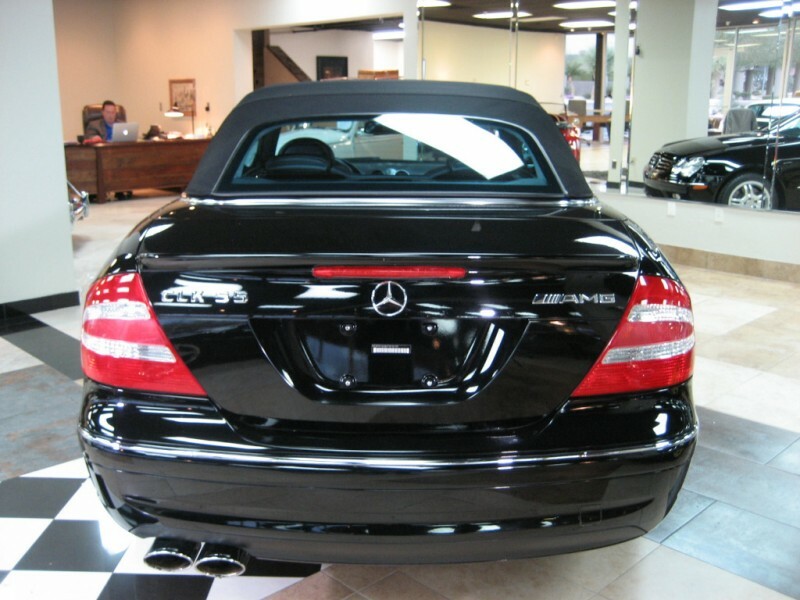 STUNNING CLK55 AMG Cabriolet in Classic Triple Black. 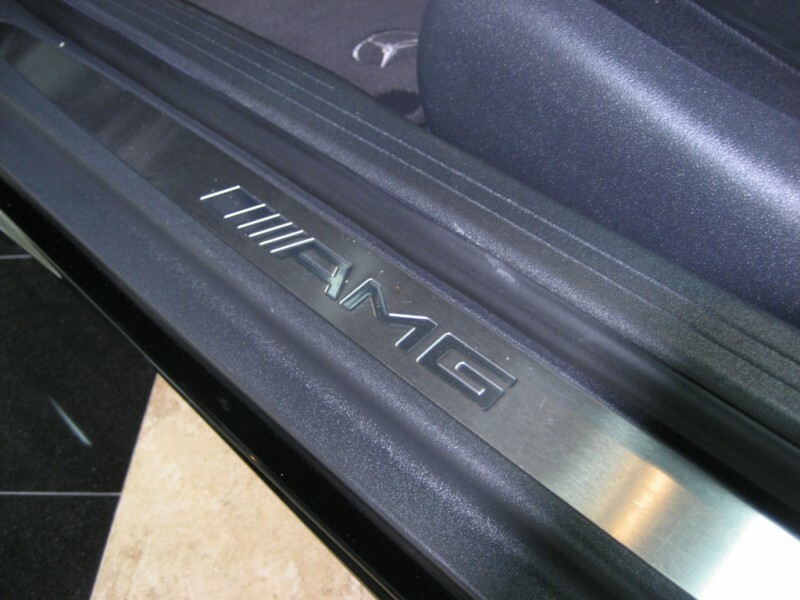 Loaded AMG, only 2 owners, Garage Kept and it shows ! 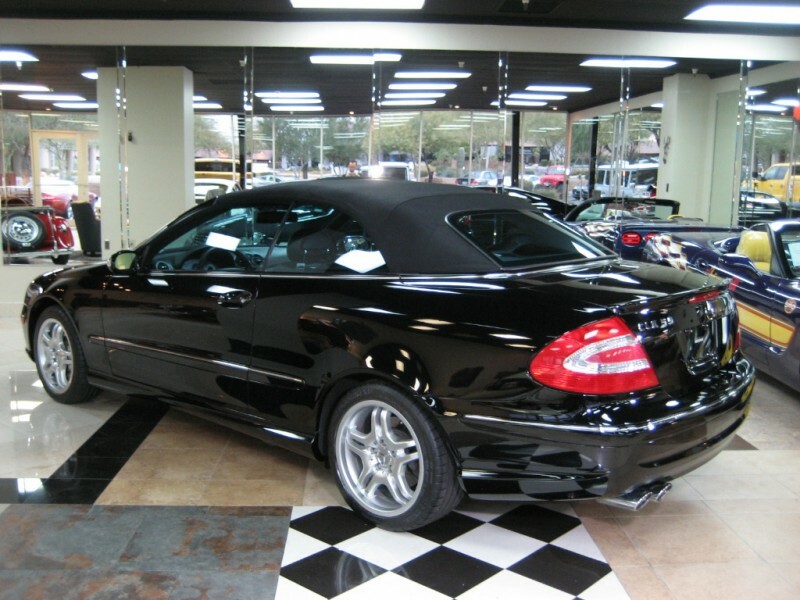 Very fresh Mercedes, inside & out. 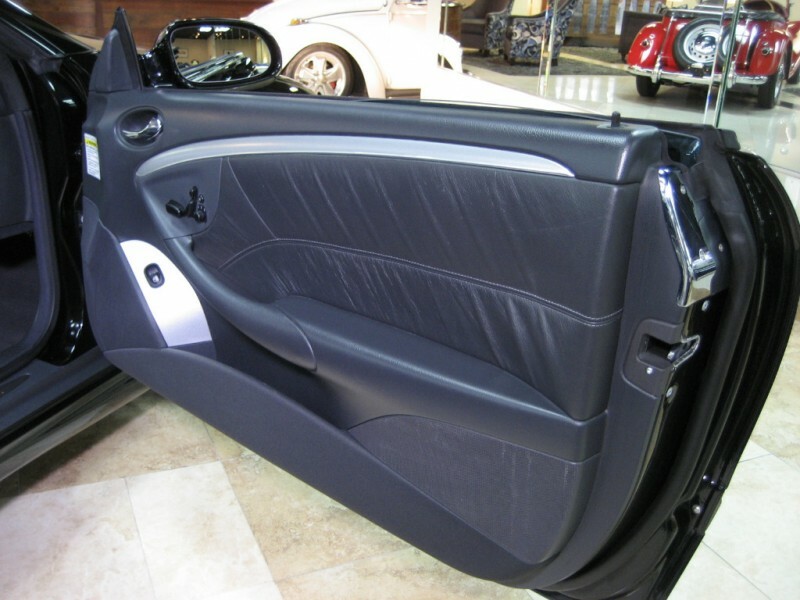 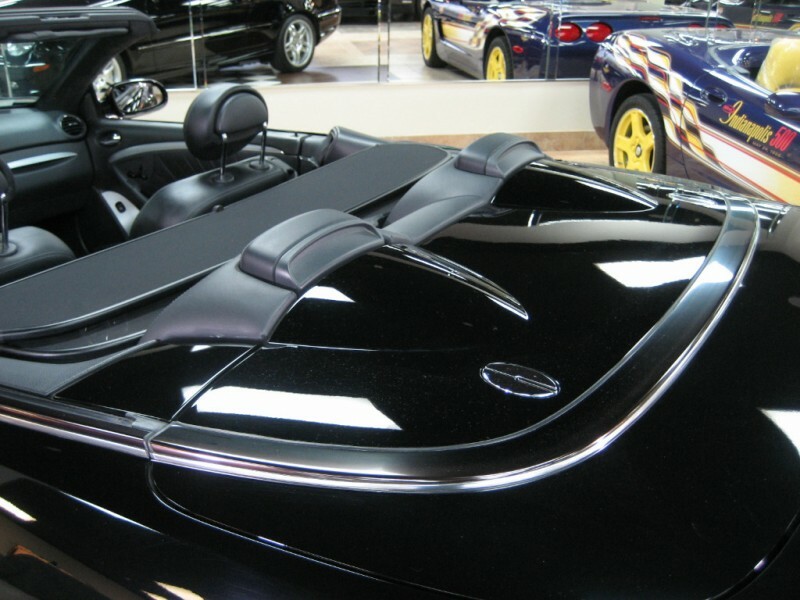 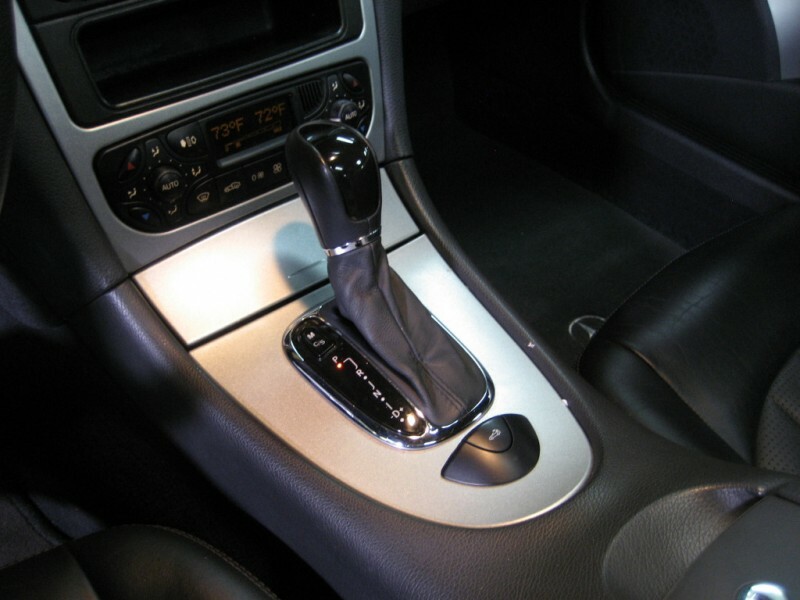 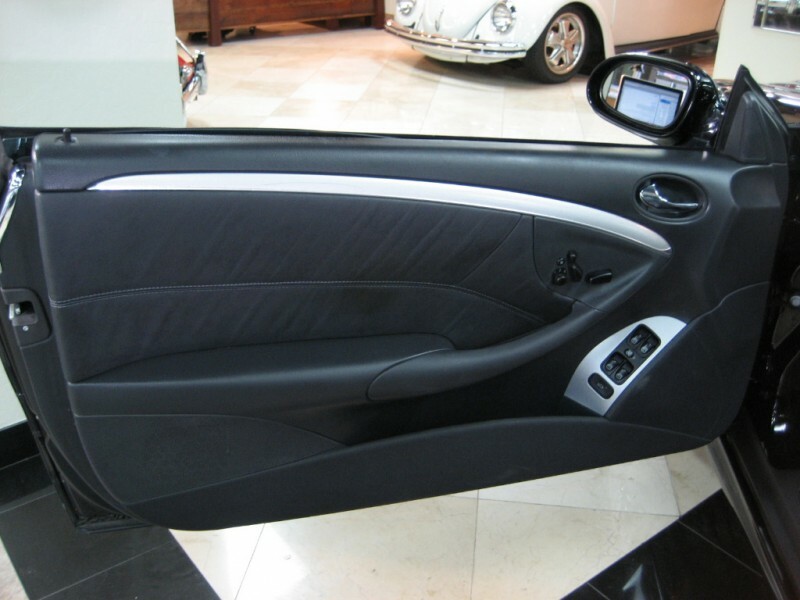 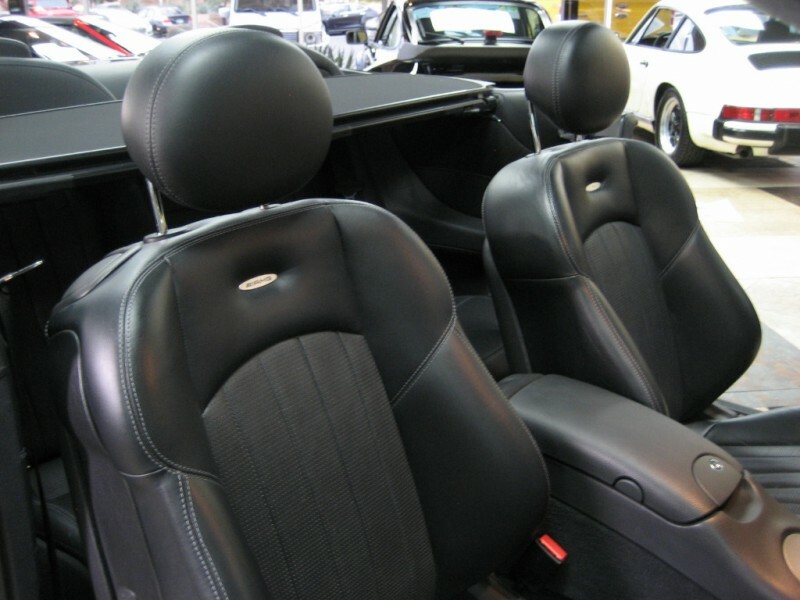 Black Paint looks TEN FEET DEEP, Leather still soft to the touch, dash, console, all in beautiful condition. 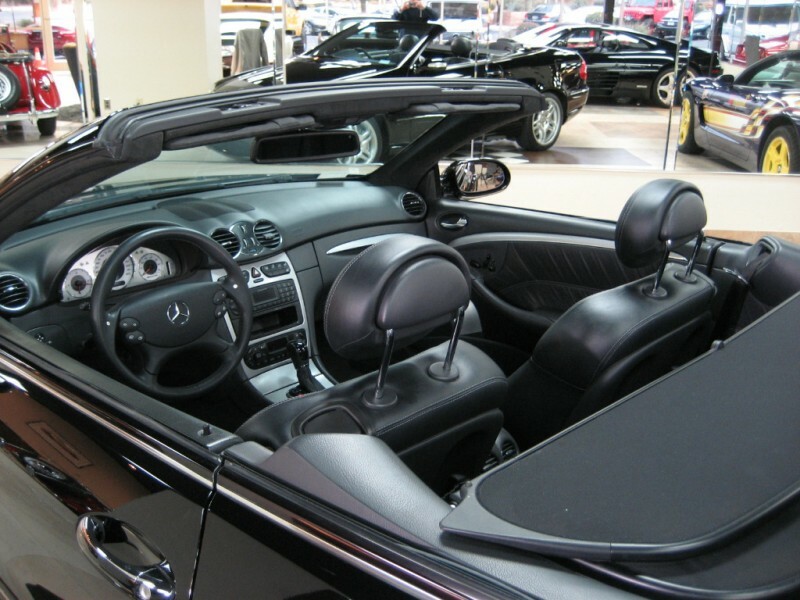 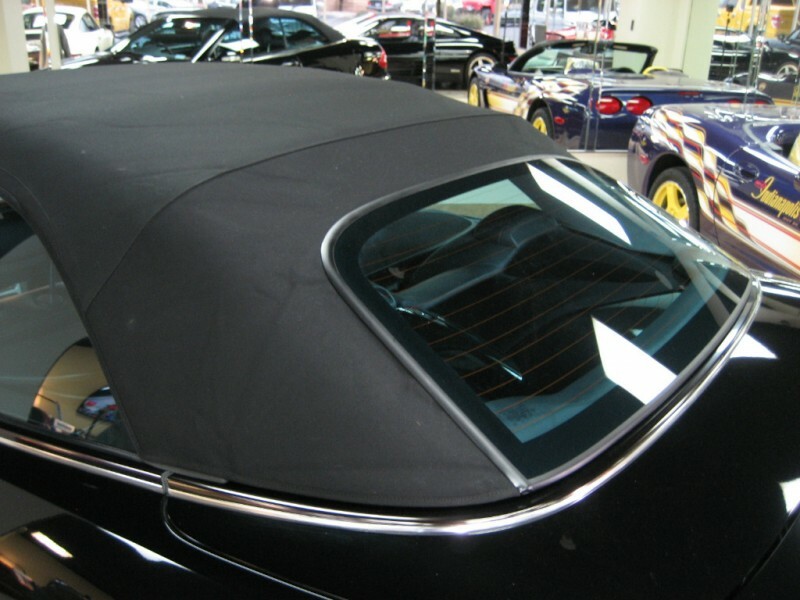 Power Black Soft Top still looks like new, effortless, down with the touch of a button. 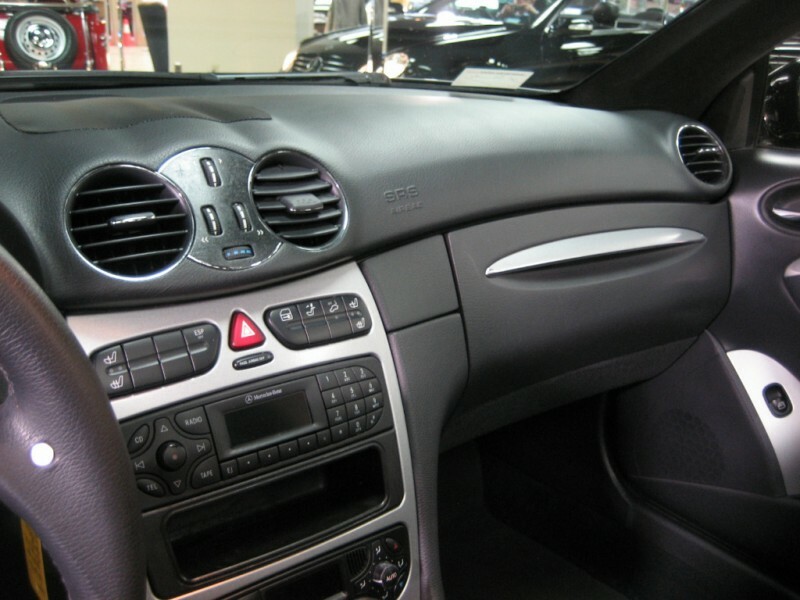 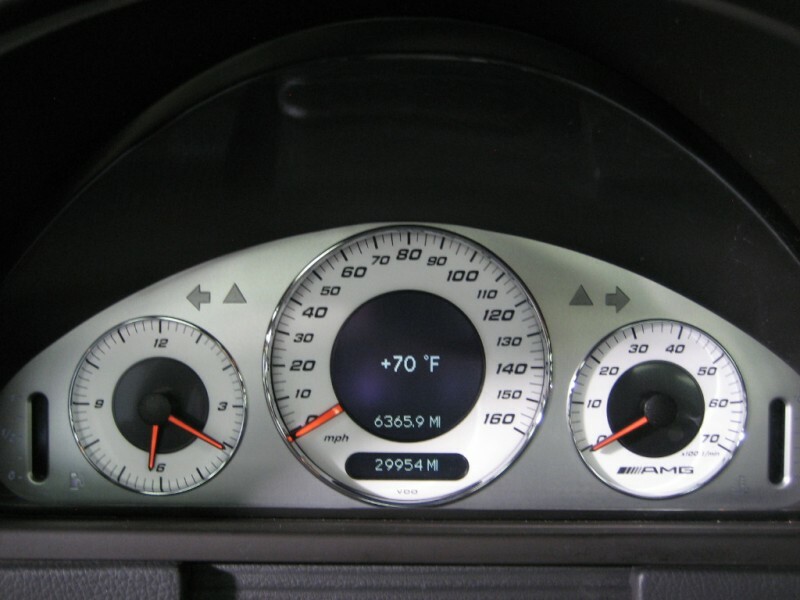 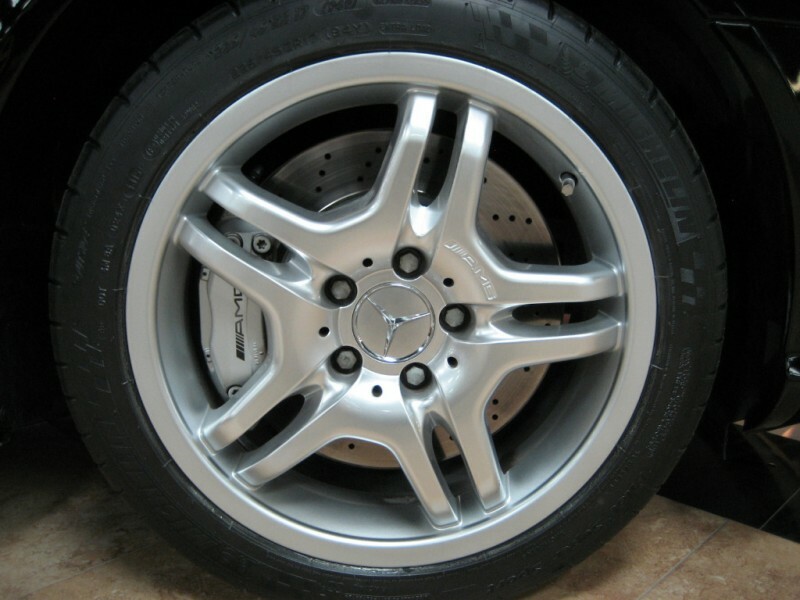 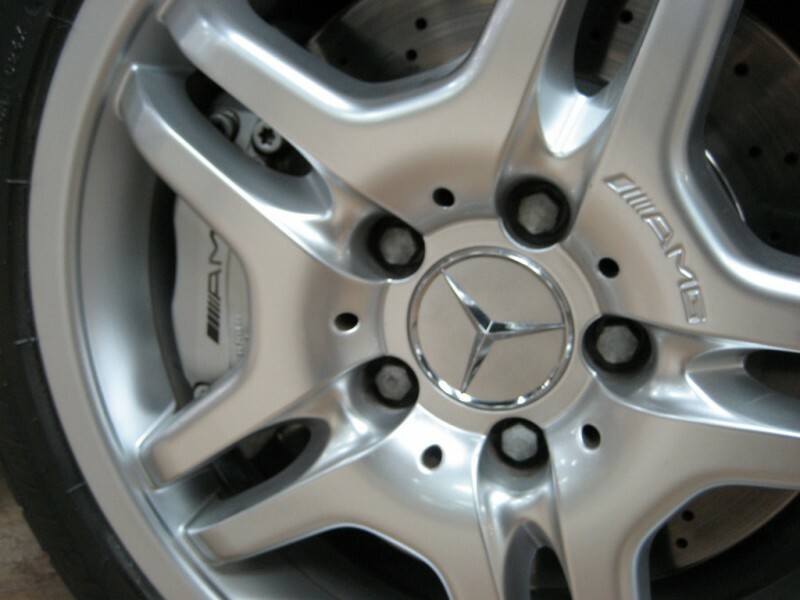 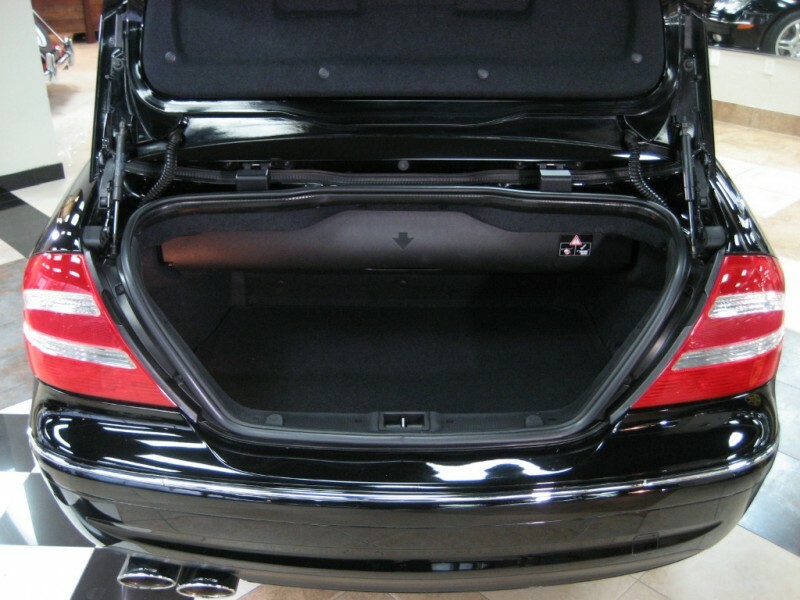 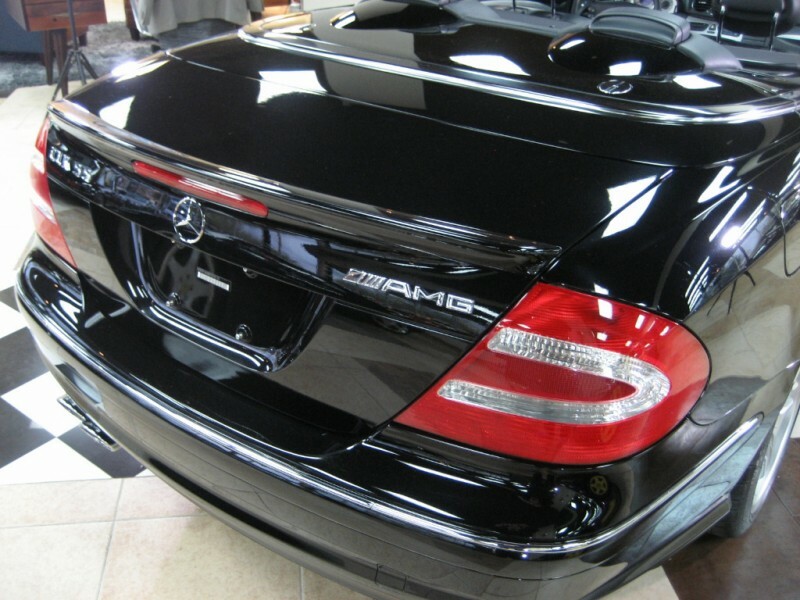 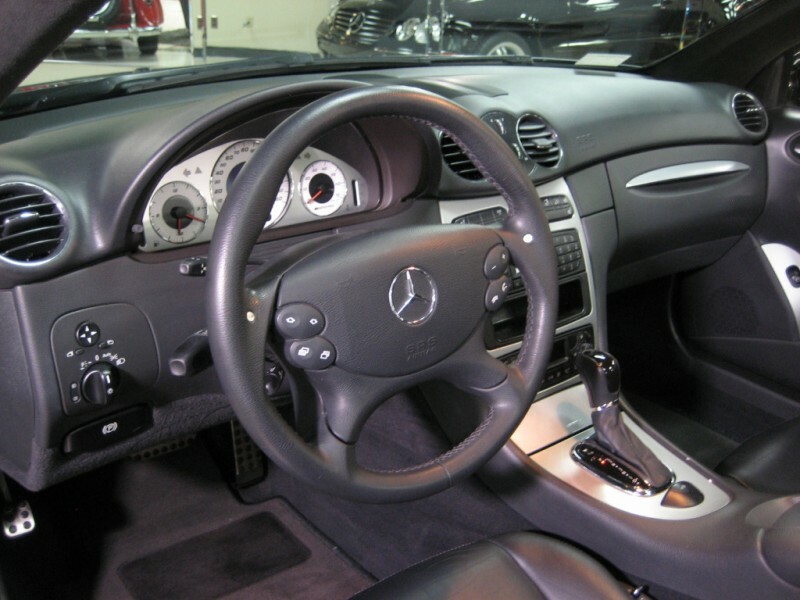 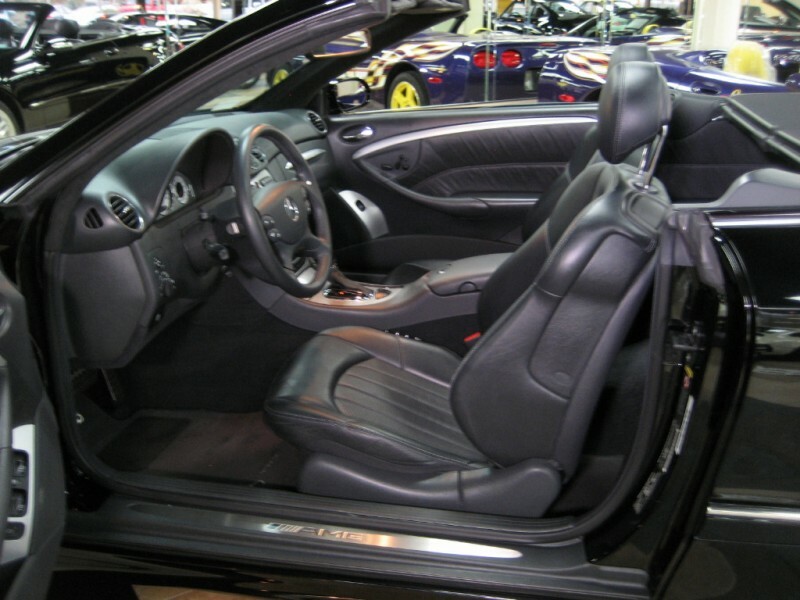 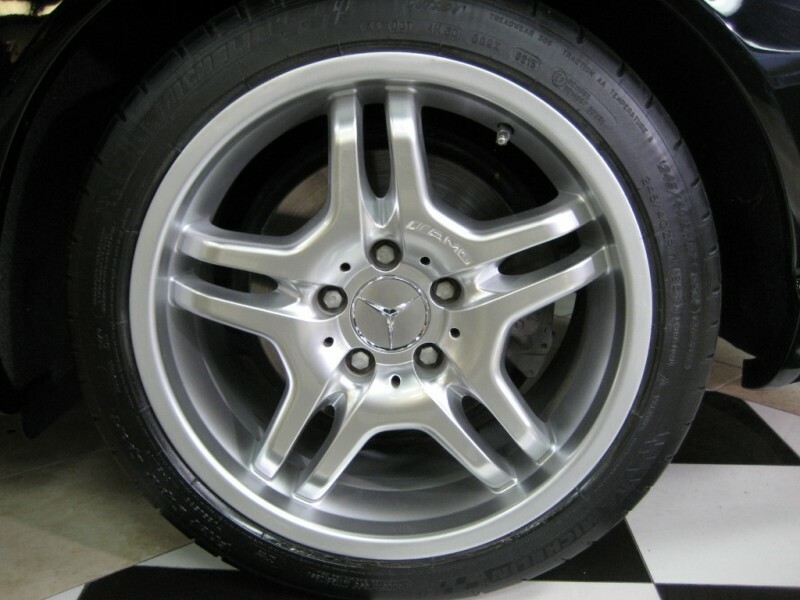 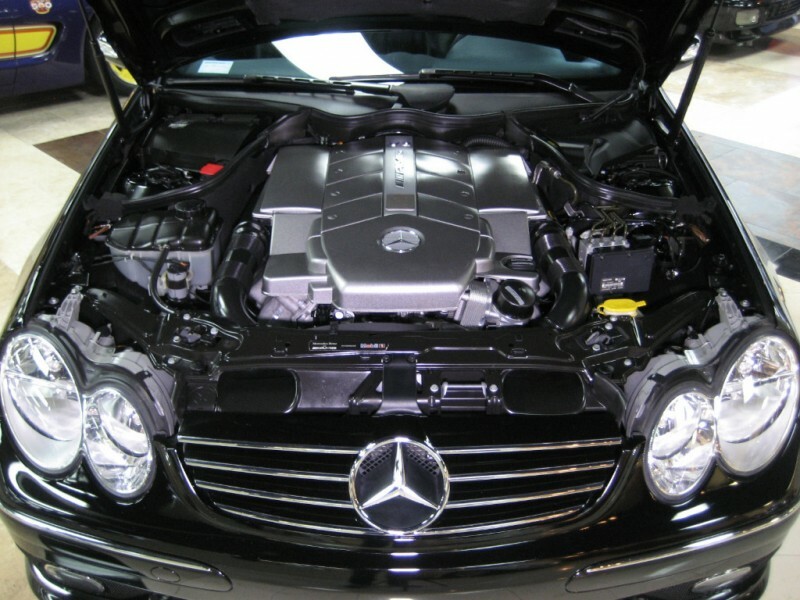 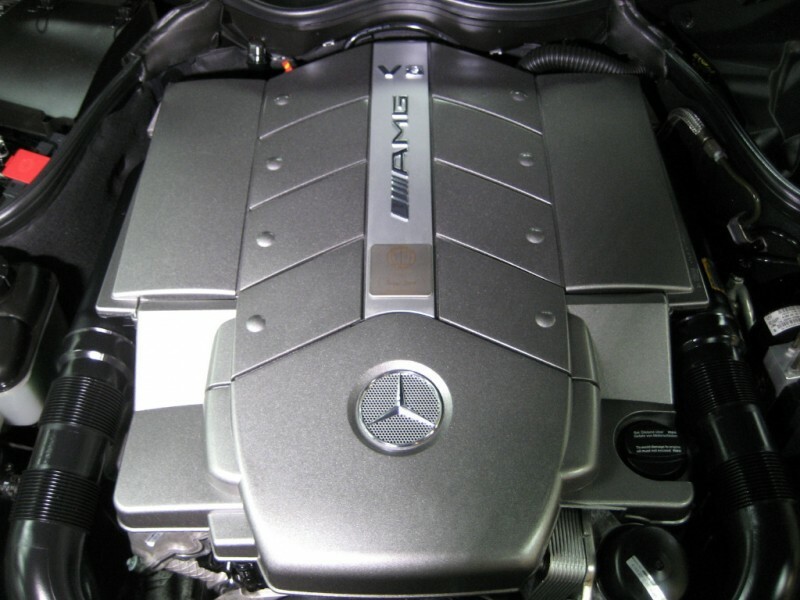 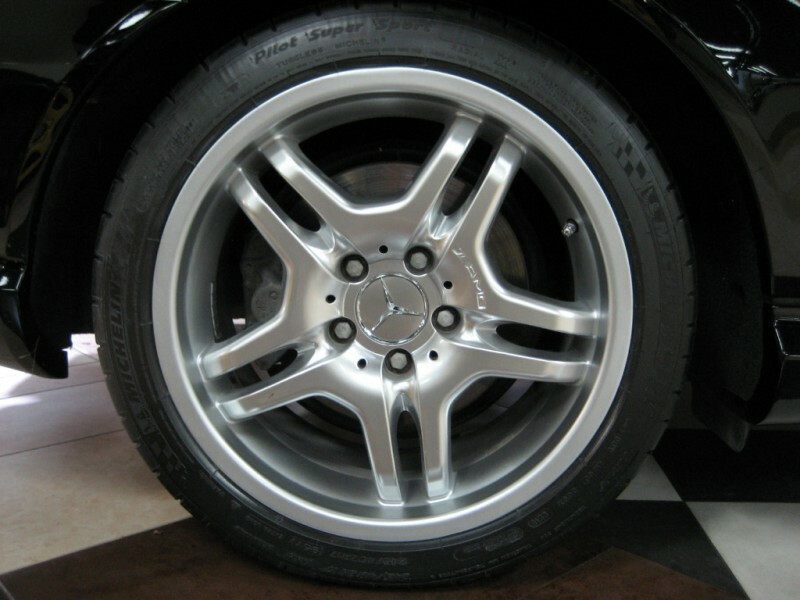 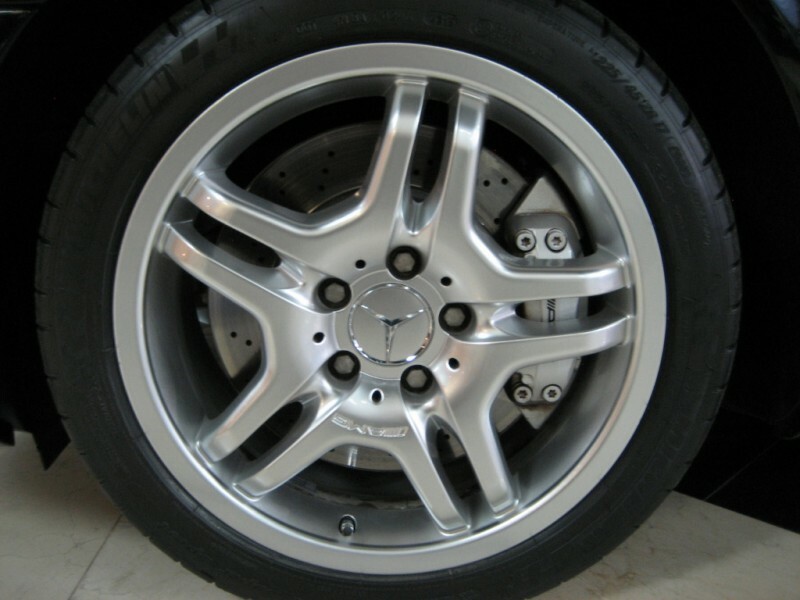 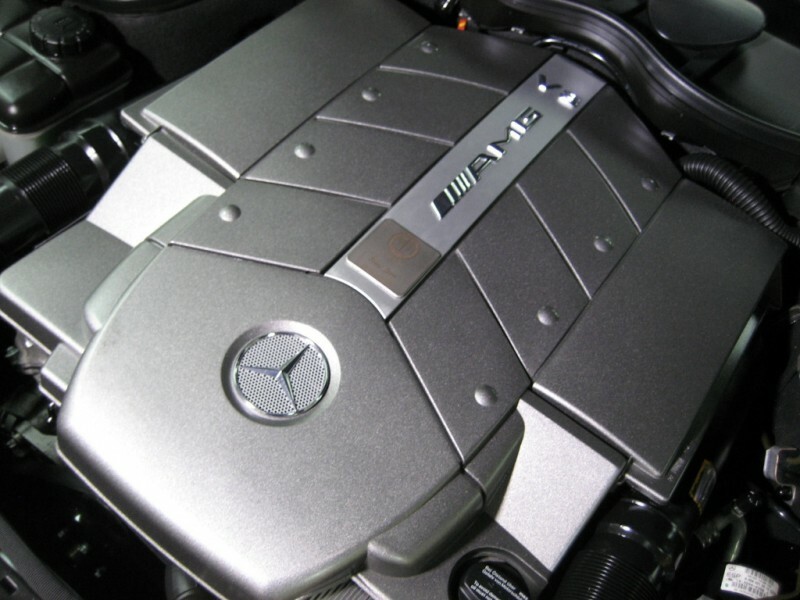 AMG with Heated Seats, Remarkable condition with a mere 29,954 miles, driven less than 3,000 miles per year ! 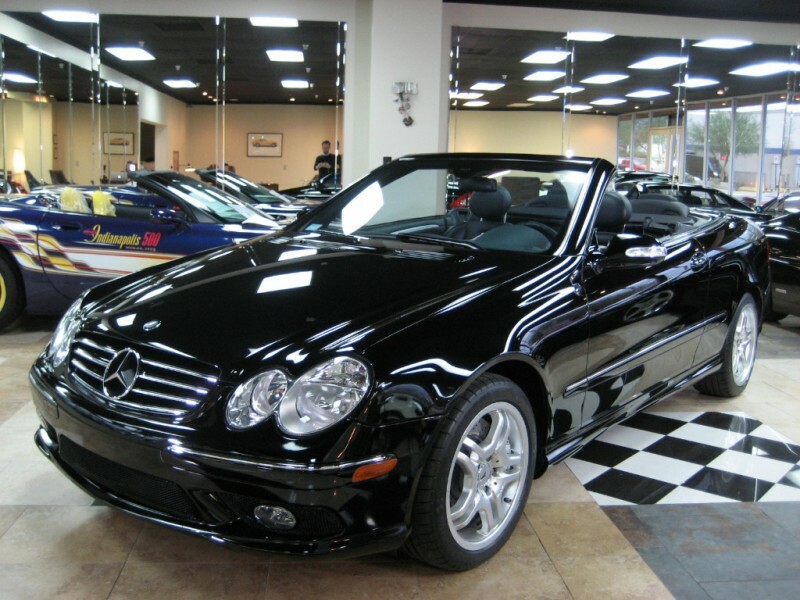 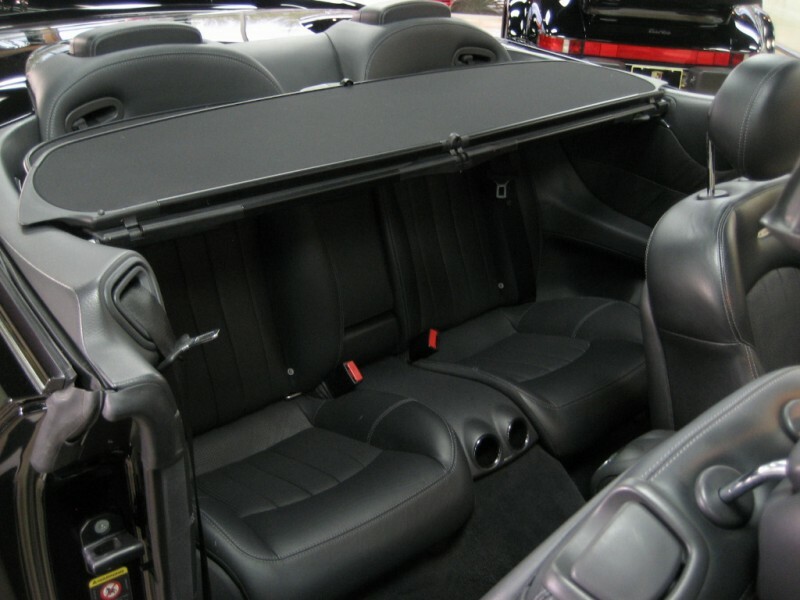 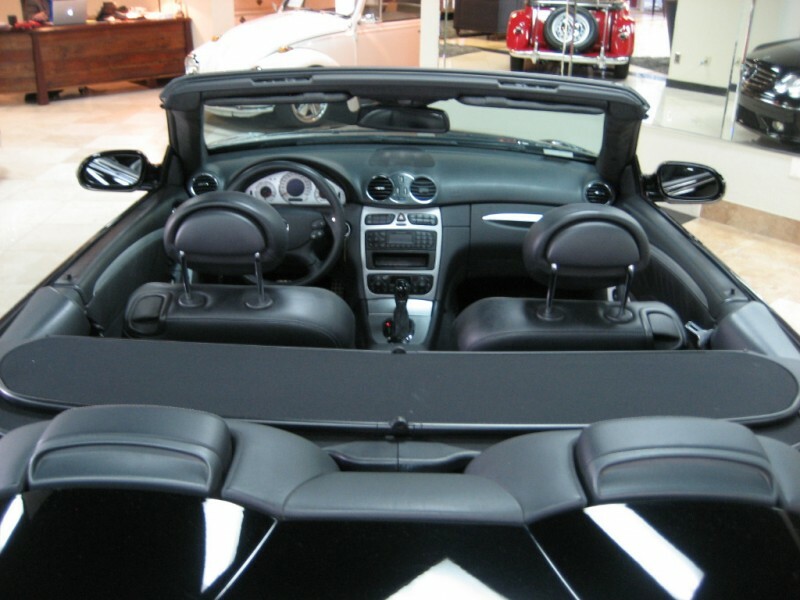 Truly the one you will want to own…an outstanding value for a 4-seat convertible !